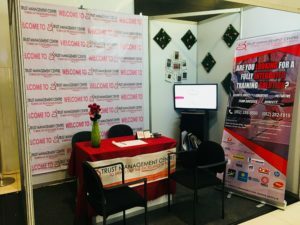 Spotted at SMX Convention Center, SMLanang Premier, the Trust Management Centre team’s booth at the 2018 Public Sector HR Symposium exhibit. Thank you Maam Angel Bautista and the rest of the Trust Management Centre team for trusting the OSOmniMedia Graphic Design crew to do the layout and design of your standee banner and backdrop! We hope the exhibit was a success for your team. Looking forward to working with you again in the near future! Ready to get your graphic design project started? Our team is just a call away! “ YES, we’d love to work with you. 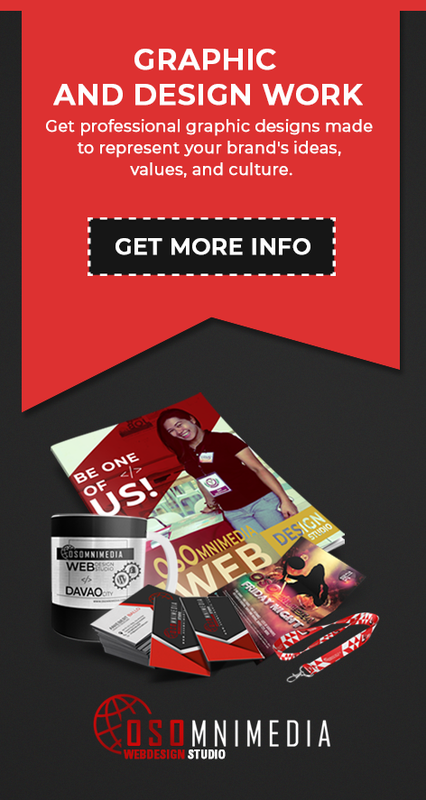 . . “ — We work with clients from Davao City, Manila, Cebu, USA, Australia, United Kingdom, Ireland, New Zealand, Germany, Singapore and more. . .
References Provided Upon Request. Your Strict Confidentiality Is Honored.